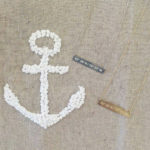 Lat & Lo- Where are You Anchored? 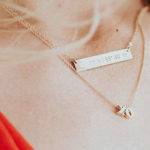 Have you seen cuffs and bar necklaces covered with a series of numbers popping up on your Instagram feed? 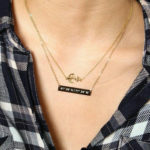 Welcome to the newest trend in personalized jewelry- coordinates pieces! 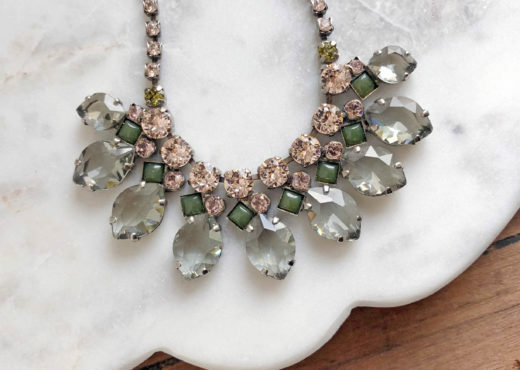 Since being introduced to this new idea, we have fallen in love with their sentimental nature and classic styling. 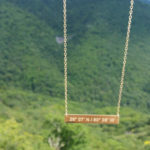 Lat and Lo is a small company specializing in coordinates jewelry. They pride themselves in providing high quality materials and craftsmanship. The motto of Lat & Lo is “Where are you anchored?”. This simple statement speaks volumes- each of us has something that grounds us. 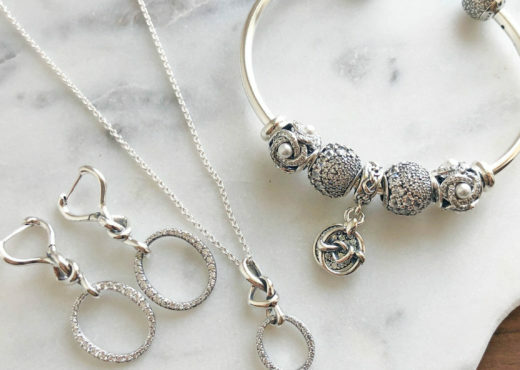 Your anchor can be your hometown, a special person, or event that has helped shape your life. Each of these places or moments has its own coordinate. 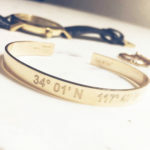 Lat & Lo’s signature custom jewelry is inscribed with the unique latitude and longitude coordinates of your special place on earth. Their custom pieces have ranged from general places, such as one’s city of birth, to the exact tree under which a proposal was made. 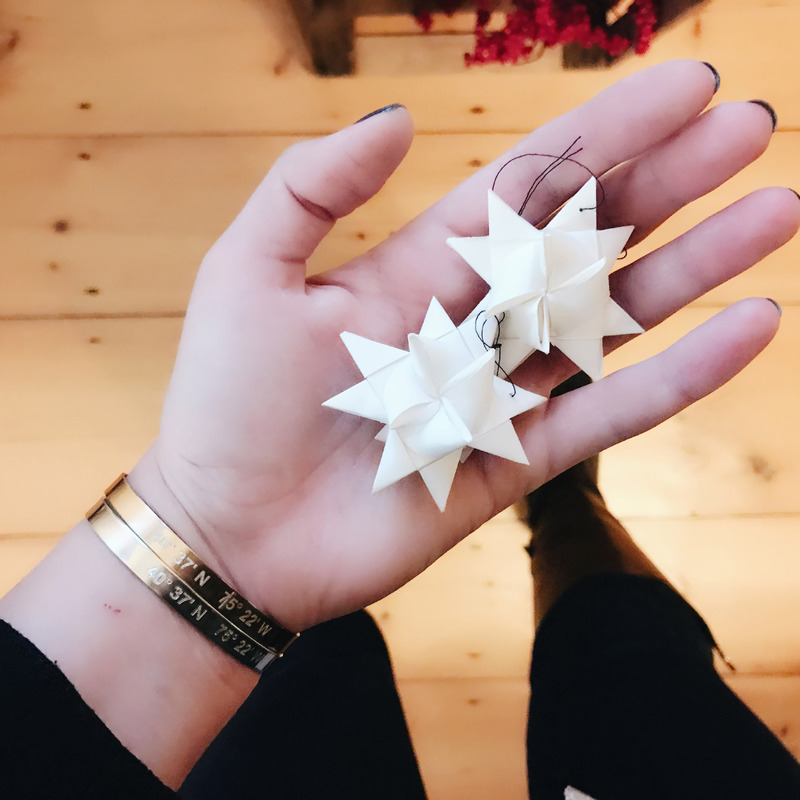 Owner and founder, Kellie Ivie, started the company in a small beach town garage, hand-stamping each piece. She has stayed true to her roots by continuing to do the majority of work by hand, making each piece special and unique. Lat & Lo has also kept the production of each piece in the United States to continue to pay tribute to where we are anchored. 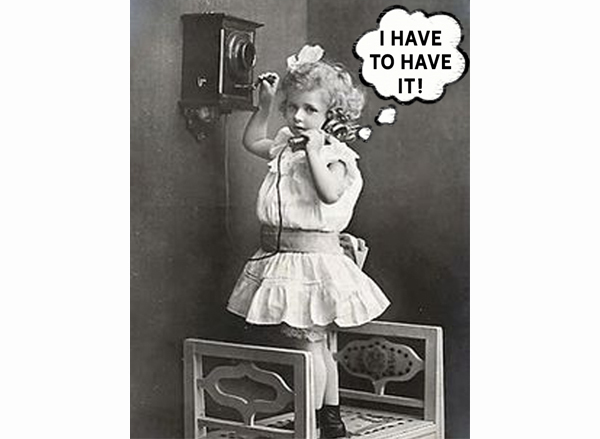 Lat & Lo also recognizes that each success story provides the means to pay it forward to someone else in need. They have been able to give back to many non-profits and continue to provide donations to help enrich and improve our world. 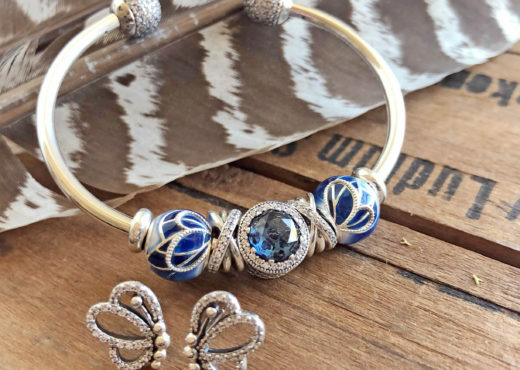 In addition to these ready-made pieces, we are able to help you create the perfect custom piece to express where you are anchored. 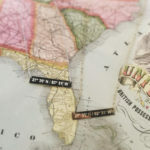 Custom pieces are a great gift to celebrate a graduation, retirement, new job, or other life event that might take you away from where you were born and raised. Custom locations are also a fun way to celebrate an important life moment, such as a wedding or proposal. 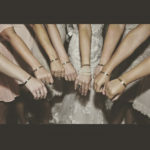 Looking for a great way to ask someone to be your bridesmaid? 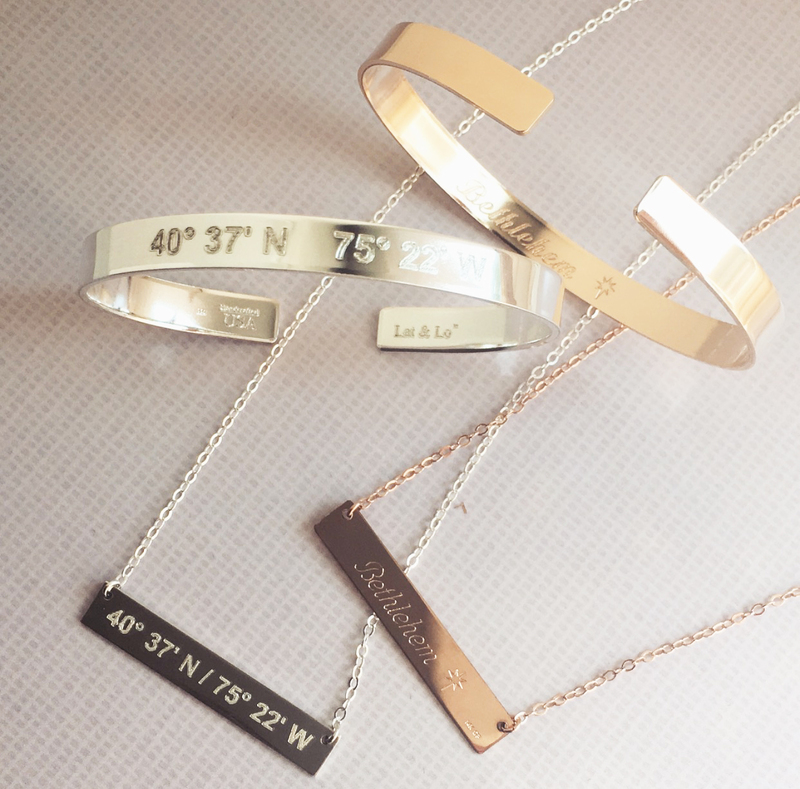 Get your girls a custom cuff or necklace with the coordinates of your wedding location and the date inscribed on the back! 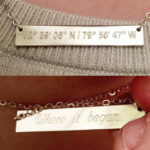 Coordinates jewelry is also a great way to present a surprise gift of a vacation or big event. 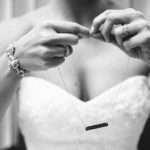 Check out the gallery below to see some of the great ways people have personalized their Lat & Lo jewelry. Make sure to stop by Versant to find out more about Lat & Lo and see them in person!